Dr. Chiufang Hwang and her family immigrated to the United States from Taiwan when she was a toddler, where she grew up as the only Asian kid on her block in the largely black and segregated city of Columbia, South Carolina. Despite being isolated by her racial dissimilarity and shy nature, Dr. Hwang was eager to be a part of her adopted community. 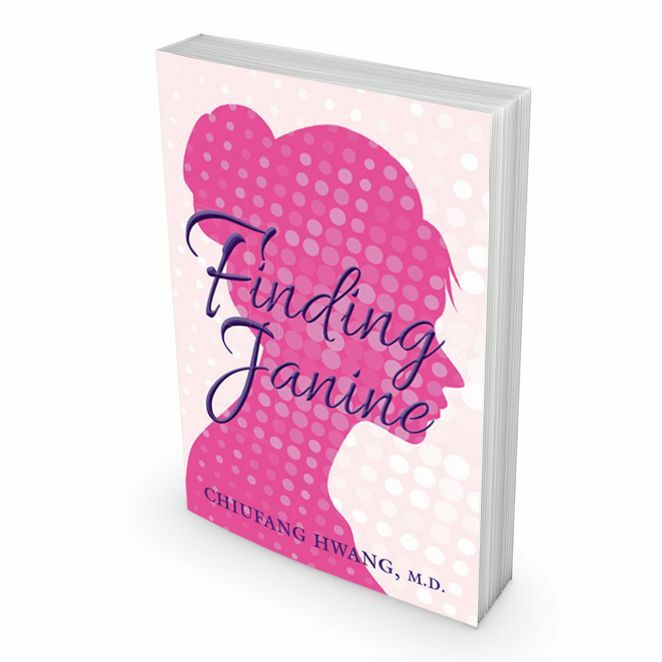 Thanks to an uninhibited young girl named Janine, Dr. Hwang discovered what it meant to be American, an experience she details in her revealing new memoir, Finding Janine. As a grade schooler, Dr. Hwang yearned to immerse herself in American culture. But as the token Asian in the black community, she was a minority among minorities. Deemed an outsider, Dr. Hwang had to settle for any children willing to let her into their circles. The one who embraced her more than anyone was Janine. Janine was Dr. Hwang’s protector and mentor, teaching her how (and when) to have an attitude, how to talk, how to dance, how to have swagger and more, until Janine finally exclaimed that everything about Dr. Hwang was black “except for your skin color.” During this pivotal period of development, Janine was instrumental in expanding Dr. Hwang’s worldview and inspiring the confidence, curiosity and optimism that led her to pursue a successful career in medicine. All while continuing to speak with a down-home Columbia dialect tinged with the added spice of intonations native to her overwhelmingly African-American childhood neighborhood. Finding Janine can be purchased online through SDP Publishing, Amazon, Barnes and Noble and other retailers. Dr. Hwang previously published the books, Grown-Up Child and American Sweetheart: Still Not Making the Team. For more information about Dr. Chiufang Hwang, visit www.chiufang.com<http://www.chiufang.com/> or connect with her on Instagram<https://www.instagram.com/mdchiufang/> and Twitter<https://twitter.com/mdchiufang>. 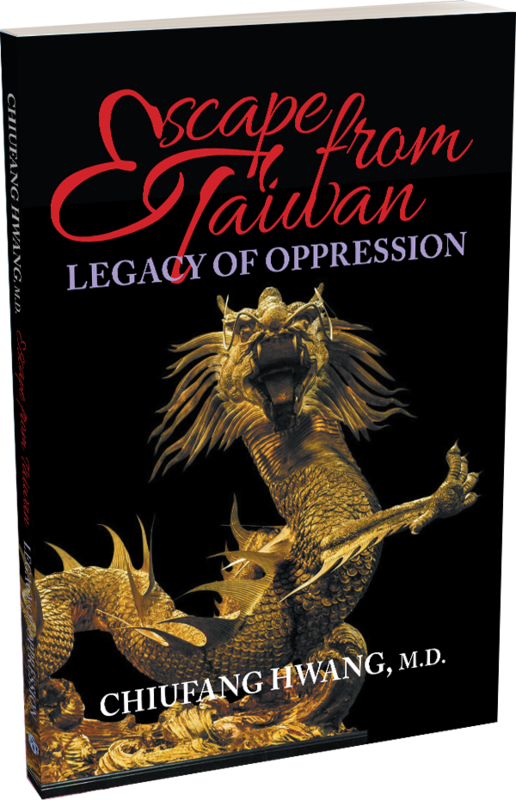 Decades ago, Chiufang Hwang would most likely be spotted with her nose in a book. Now, she is more likely to be seen with her face on its cover. She received her doctor of medicine degree from the University of Texas’ School of Medicine and followed it up with a residency in psychiatry and a fellowship in child and adolescent psychiatry. She currently serves as president of the school’s alumni association board. In 2016 and 2017, she was a commencement speaker, and she also spoke at the class of 2019 White Coat Ceremony, which welcomes future doctors. On the entertainment front, she has appeared in various commercials and infomercials, such as the Total Gym workout infomercial with Chuck Norris and Christie Brinkley. She has written two previous memoirs. She lives in Dallas with her husband and two sons.